One of the most interesting and perplexing myths we have heard is that certain rescues are perceived as making money for themselves adopting out animals. 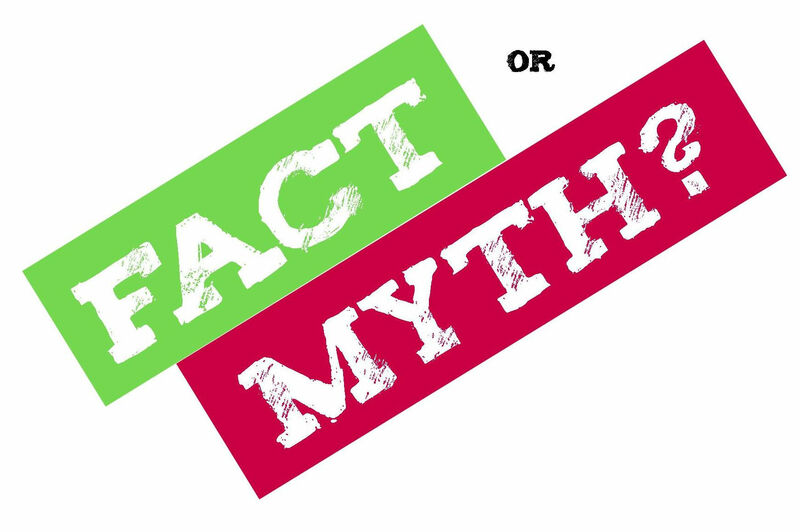 This myth usually originates with comments made about a particular person or rescue, that perpetuate over the course of sharing and become more legend than fact. Usually the person or rescue charges hefty adoption fees that others perceive as making money off the animals without truly understanding the investment that they made in the animal. The truth is that most rescue organizations struggle year over year and often inject thousands of dollars of their own money to keep the rescue going and to save the next animal that needs help. They selflessly put the needs of the animal above their own needs knowing in their heart that it’s the right thing and if they don’t save this animal, it’s possible nobody will. Fact: Rescues can be cashflow positive. So if rescues are not making money, how are they staying viable year over year? 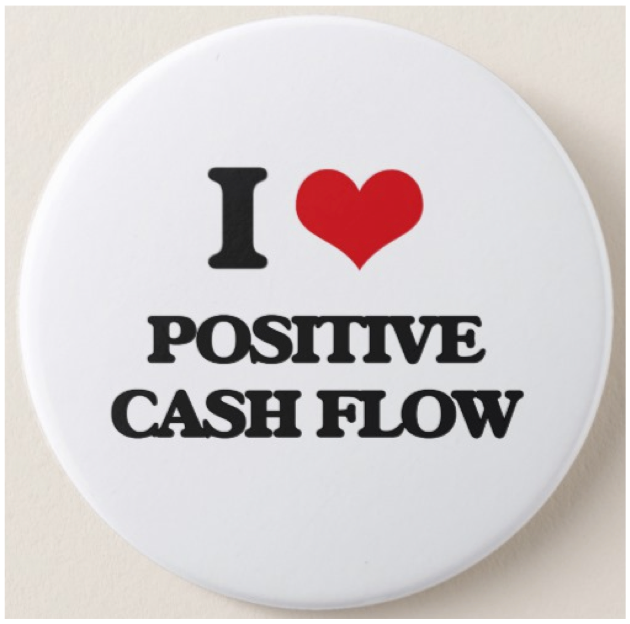 Remember that operating as a non-profit or a charitable organization does not mean that you cannot be cashflow positive and carry a bank balance. It does not mean that you can’t take in more money than you pay out and be increasing your balance year over year. Instead it just means that you cannot extract that money for personal purposes (i.e. taking profits out of the business) due to the way it was arrived at (non-taxed). 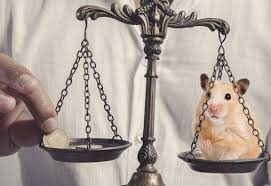 Sometimes we have seen this be perceived as making money or profiting from a rescue when in actuality they are just operating as a smart small business. Remember, the goal is to be in this for the long haul in order to make the largest impact and save the most animals. If you are not able to work out the cashflow and keep your business viable, you will quickly run out of money and not be in a position to continue helping the animals. It also does not mean that you cannot pay volunteers or pay employees that are adding value and providing services to the rescue. Just because you are charitable doesn’t mean that you cannot pay people. Take Goodwill Industries as an example. They hire seasoned business executives, often paying market wages to recruit them, they bring in hundreds of millions of dollars in donations and revenue every year, carry large bank balances to get them through the tough times, and still operate as one of the largest charitable organizations in the U.S. Why wouldn’t you pay for that awesome marketing person who brings in the crowds to your fundraising event? Who says that you and your board should not be allowed to pay reasonable, market driven salaries for all of the work that you do. Check out this article on Charity Watch which is a watchdog group for making sure charities are on the up and up. But they do a great job of explaining some of the rules around salaries. So why are rescue groups so opposed to this concept? 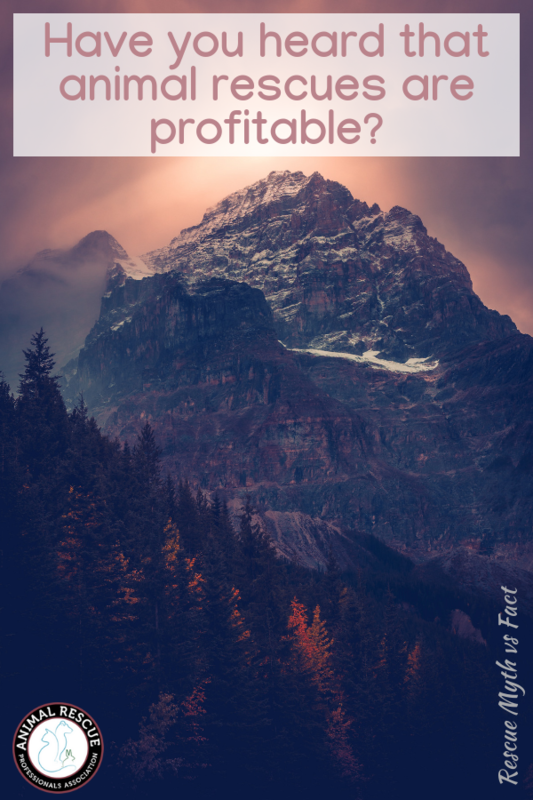 What’s your take on whether rescues are operating profitably? Have you heard this rumor?